We just a new satellite installed so guests will be able to watch the World Cup. 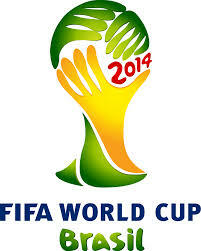 The World Cup starts on June 12. You can see the full schedule on the official website. The first match between host country Brazil will stat at 5PM in Brazil, or 4AM Bali time. Last updated by Ammanda Naibaho at June 5, 2014 .